Each year, MACA provides ongoing support to the programs and studios of MAC, while supporting special projects core to our mission. Learn more about what we have in store below and please consider making a donation to help us achieve these important goals for our arts community! Ensure our art studios are professionally equipped! Expand community access to need-based scholarships! Fund outreach and community engagement efforts! 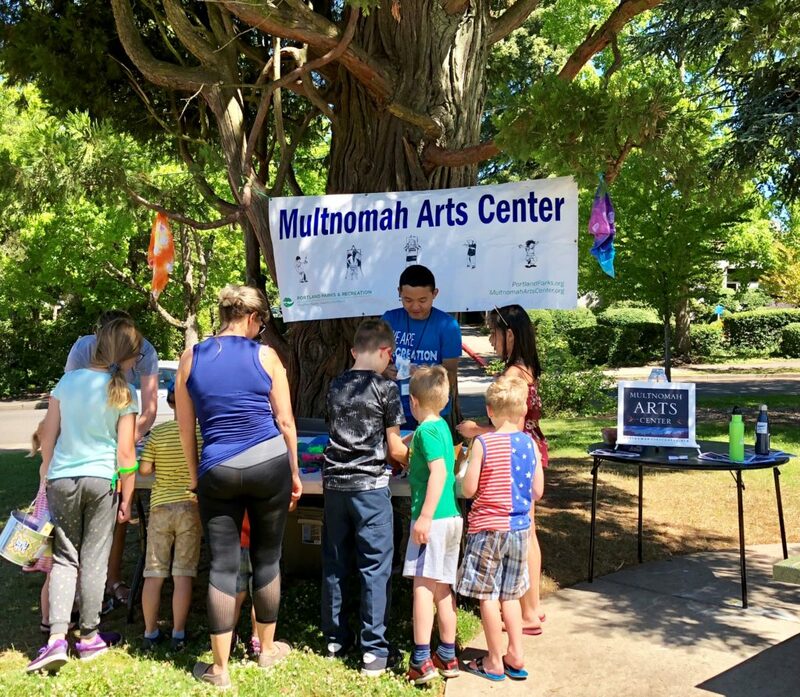 The Multnomah Arts Center Association is a dedicated all-volunteer, non-profit organization supporting community arts education at MAC, a program of Portland Parks & Recreation. Since 1983, artists and community members like you have enhanced the center by raising money to assure programs and instruction are high quality, affordable, and accessible. Your support of MACA provides scholarships, obtains equipment, and facilitates infrastructure improvements that enhance the quality of class programming for life-long learning. 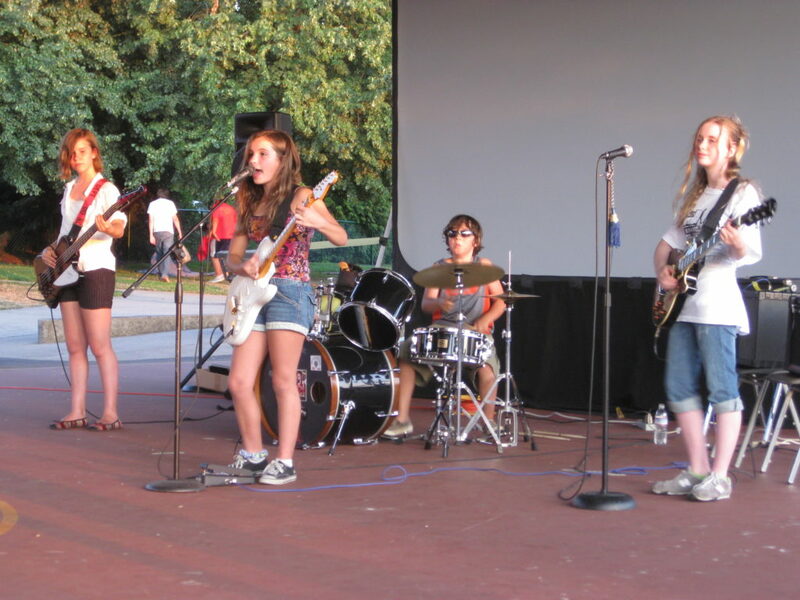 If you believe that art education is an essential investment in our community, please consider donating to MACA today. While MAC is a Portland Parks & Recreation facility, budget limitations must prioritize life, health, and safety issues. By supporting MACA, improvements to a decade-old building can be leveraged, ensuring an environment that is not only safe, but also optimized for creative learning that attracts students of all ages and teaching artists of high caliber from throughout the region. All in-kind donations must be reviewed by a program coordinator before they can be accepted. If we cannot accept your donation, we may be able to assist you in finding another nonprofit that can. 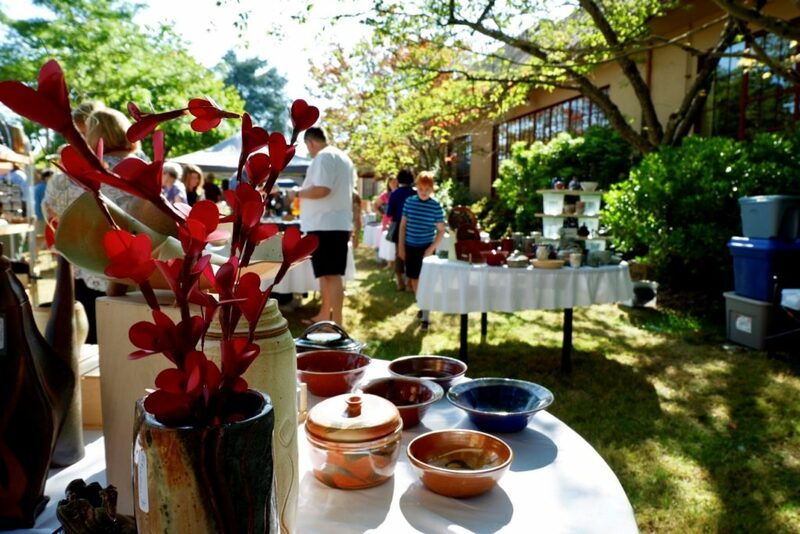 To make an in-kind donation, please email us or call us at (503) 823-2787 with details about the item(s). In-kind donations (postcard printing, catering, framing- what do you do? Upon review, we will also ask that you complete our in-kind donation form. The information you provide helps us keep accurate records and documentation of your donation. Thank you for supporting MACA! MACA’s goal is to provide high-quality instruction and participation in the performing and visual arts to all interested persons, regardless of age, race, religion, ethnic origin, financial means, or level of ability.